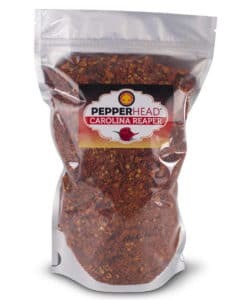 10+ seeds from a Yellow Carolina Reaper pepper shipped in a high quality bubble envelope to eliminate crushed seeds. 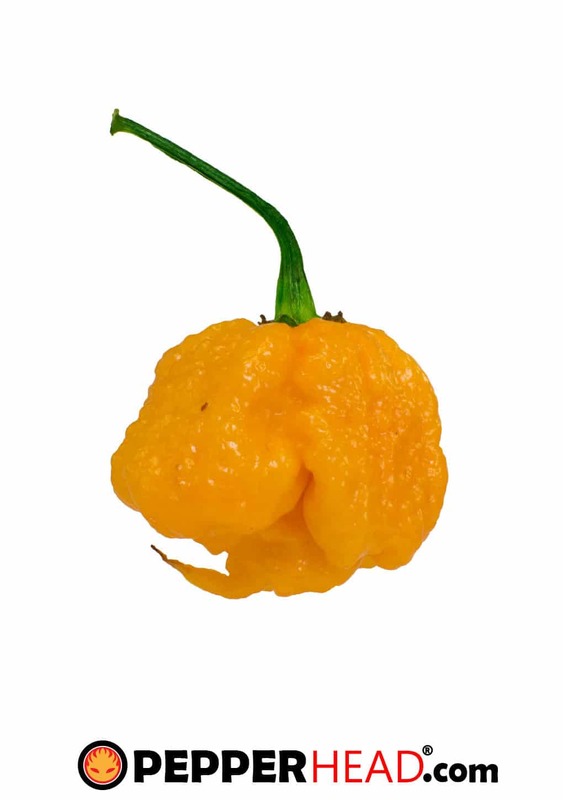 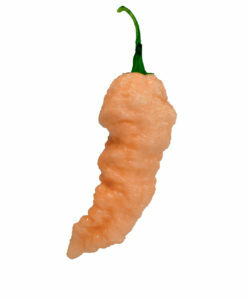 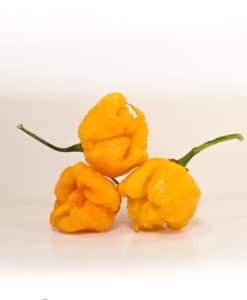 A Yellow color variation of the infamous Carolina Reaper. 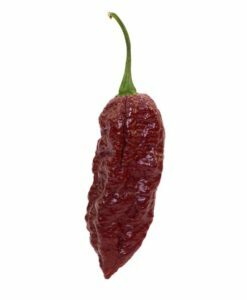 New colors are emerging every year for this incredible pepper. 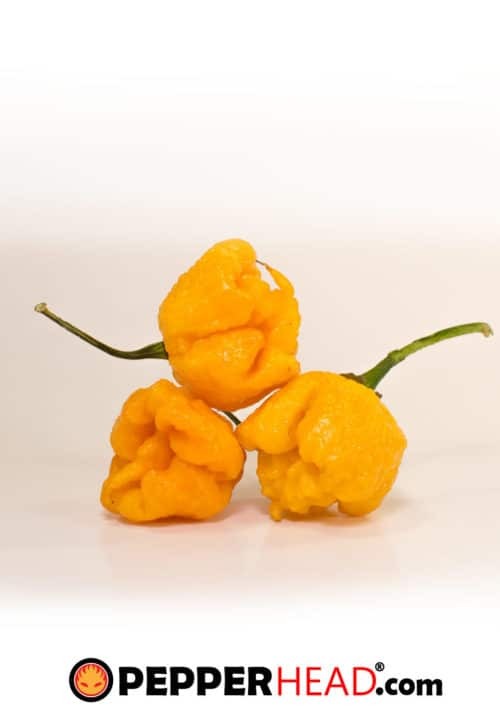 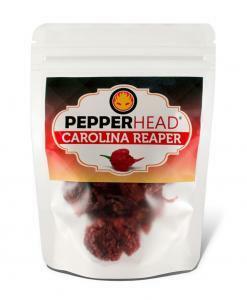 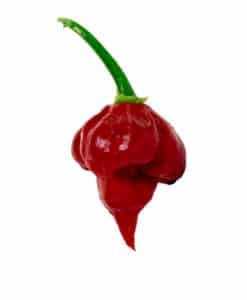 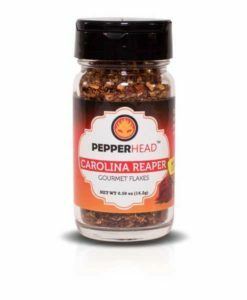 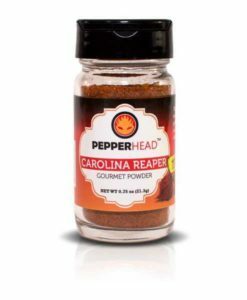 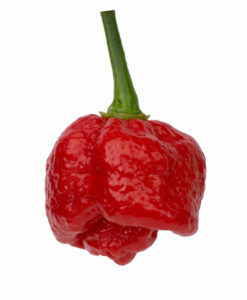 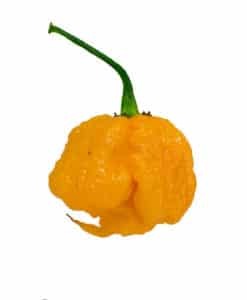 The Yellow Carolina Reaper starts out green and ripens to the vibrant yellow you see in the pictures.